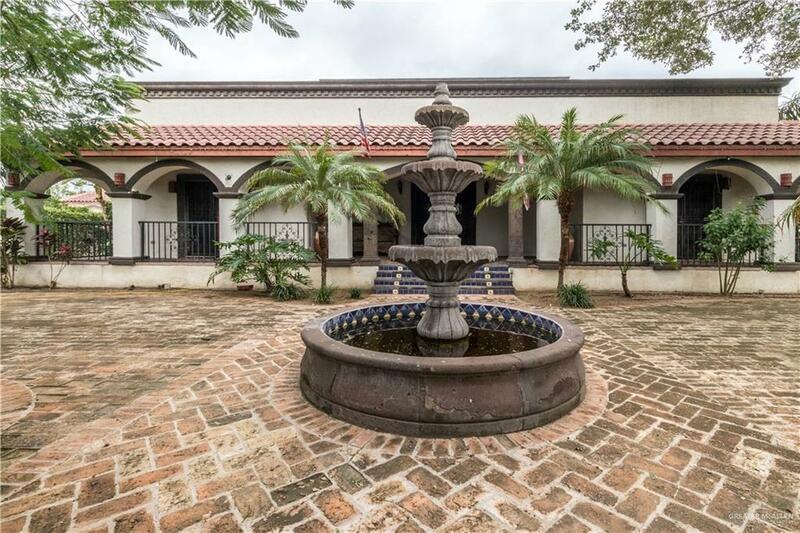 Stunning Spanish Style Hacienda home that makes you feel like your'e in San Miguel de Allende. 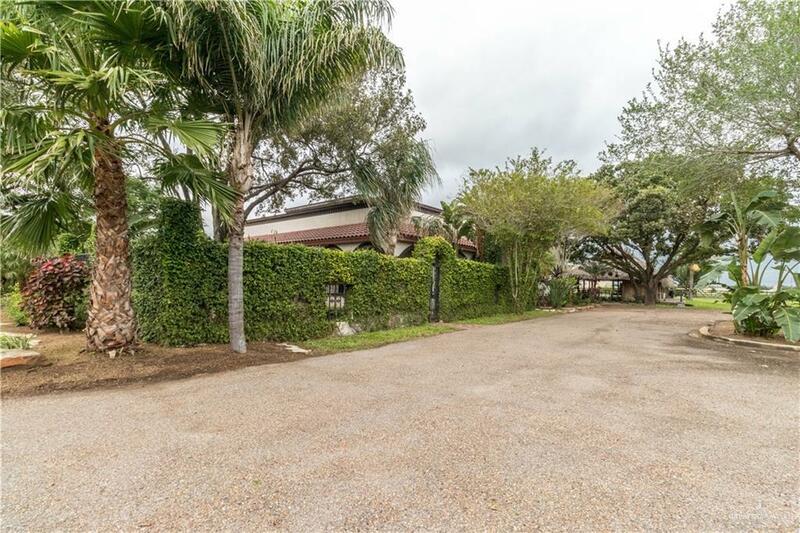 Enter this property through a private gate being greeted by beautiful grounds with lush landscaping and mature trees. This 4 bedroom/5.5 bathroom home features Saltillo tile & hardwood floors, beautiful hand painted murals, wood beams, and vaulted brick ceilings. 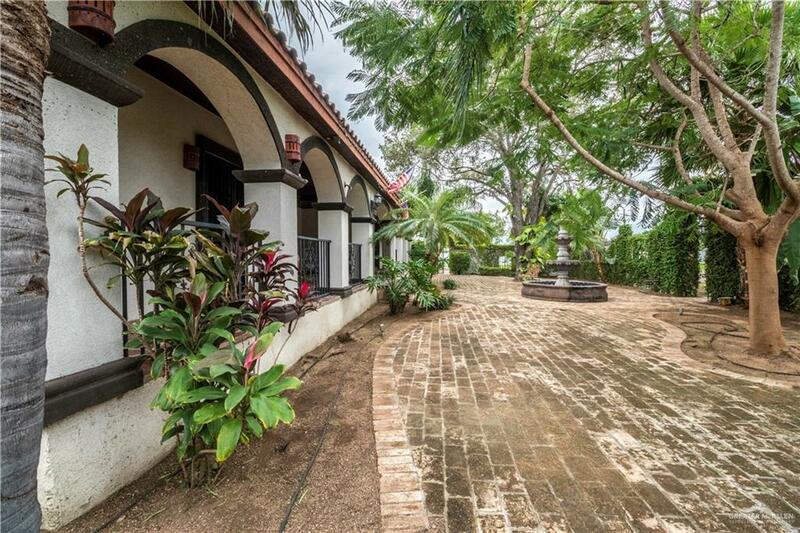 Colorful Spanish tile work is another gorgeous characteristic of this 3,904-square-foot home. You'll find it in the bathrooms, around hallway arches, in the kitchen, & throughout the exterior of the home. Choose to entertain intimately or on a large scale in your tree-shaded courtyard with a fountain or in your backyard paradise. One major highlight of this property is the 50x30 palapa over looking the pool, which features a BBQ grilling area, bar, & full restroom. What more could you ask for in a retreat. Your future home has it all with room to expand. Schedule your showing today!